BALTIMORE, Oct. 12, 2015 -- Northrop Grumman Corporation (NYSE:NOC) has been awarded a $58,706,242 million contract from the Marine Corps to develop and test the Ground Weapon Locating Radar (GWLR) mode for the AN/TPS-80 Ground/Air Task-Oriented Radar (G/ATOR). The GWLR mode is a software update that brings additional mission capability to the ground-based multi-mission Active Electronically Scanned Array (AESA) radar developed by the Department of Defense (DOD). G/ATOR will perform four principal missions using the same hardware. 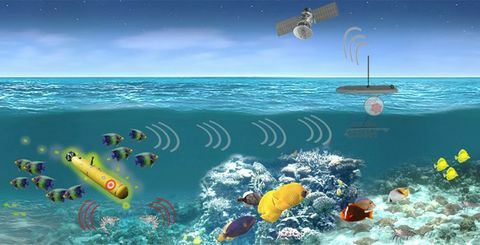 Software loads optimize the operation of the radar to perform each mission. 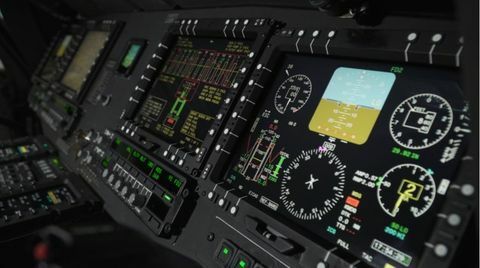 When all modes are fully implemented, Marine Corps operators will have a common hardware solution with the ability to switch between air surveillance, air defense, ground weapon locating, and air traffic control through software. "Inserting this capability into G/ATOR is an important step toward providing the Marines with a highly capable and highly versatile system," said Roshan Roeder, Director, Ground Based Tactical Radars, Land and Self Protection Systems Division, Northrop Grumman Electronic Systems. "Using an open architecture approach, we're bringing together the best of technology and design experience from ground and airborne applications to create a system that seamlessly facilitates capability upgrades and the insertion of emerging technologies." The GWLR mode enables G/ATOR to detect and track time-critical incoming threats, such as rockets, mortars and artillery rounds. Once the radar has detected incoming threats, the system rapidly analyzes their ballistic trajectories and computes their impact points which enables rapid and accurate threat engagement by counterfire forces. 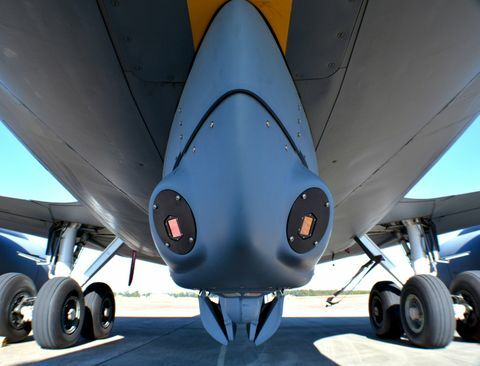 Over the past several years, Northrop Grumman has used a surrogate AESA radar to validate GWLR algorithms and associated software at multiple DOD test venues and events. The G/ATOR system entered low rate initial production in 2014 and additional low rate initial production systems were placed under contract in early 2015. As planned, the G/ATOR program is incrementally incorporating additional mission capabilities via software updates.